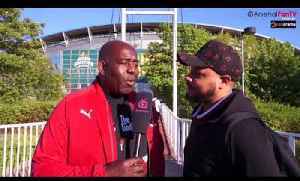 Huddersfield 0-1 Arsenal | Next Season Top 4 & Challenging Is More Important Than A Trophy! 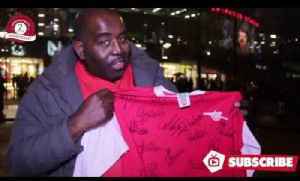 (Afzal) Arsenal Fan TV are sponsored by Vanarama, driving fan TV this summer. 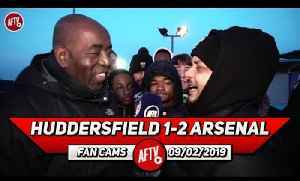 Visit Vanarama:..
Huddersfield 0-1 Arsenal Player Ratings | At Last An Away Win! 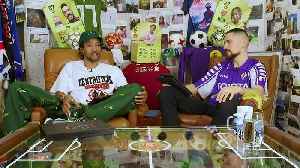 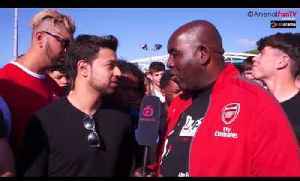 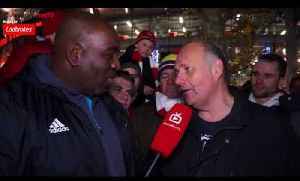 ( Ft Troopz) Arsenal Fan TV are sponsored by Vanarama, driving fan TV this summer. 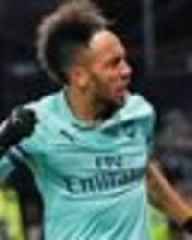 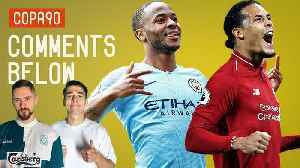 Visit Vanarama: http://www.vanarama.co.uk Follow:..
Arsenal earned three crucial points in their fight for the top four after holding off a dogged 10-man Watford at Vicarage Road.